Competitive tactical shooter, Rainbow Six Siege, will be turning three and Ubisoft seems to be making a lot of changes. We already know of the new coop zombie mode that will come with Season 3, but it seems that the game’s different editions will see changes as well. 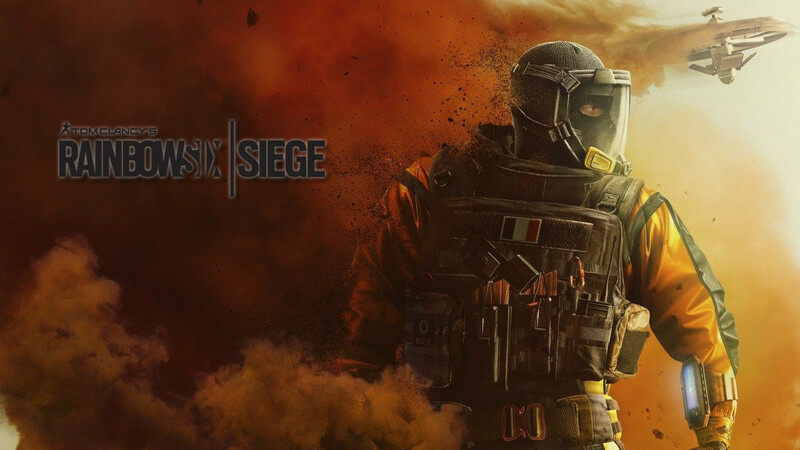 Also, Renown costs for all the original 20 operators will be removed and players who own the Standard, Advanced, Gold or Complete edition will have all 20 unlocked for free. All attachments will also be made free for all past and future operators. However, due to technical limitations, any Renown already spent to unlock any of the original 20 operators and/or attachments will not be refunded. Season 3 for Rainbow Six Siege, dubbed Operation Chimera, will start tomorrow, 6 March. The new season will include the alien/zombie coop mode called Outbreak, and 8 new operators starting with Finka and Lion. Operation Chimera will be adding two new operators to join the fight for survival against an alien infestation that threatens the world in Outbreak.